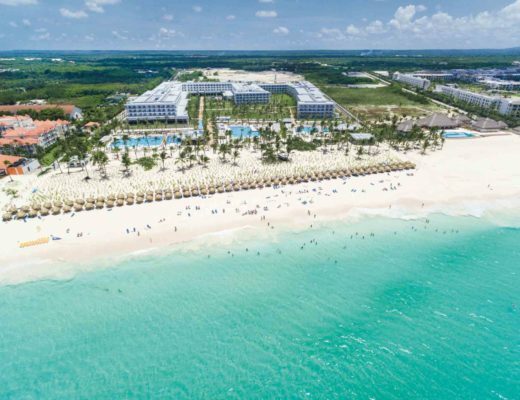 In Riviera Maya, 80 miles of coastline overlook clear, blue waters of the Caribbean Sea. Cultural settings of water, jungle, and historic architecture give versatile venue options and outdoor scenery. BlueBay Hotels & Resorts make destination wedding planning easy. 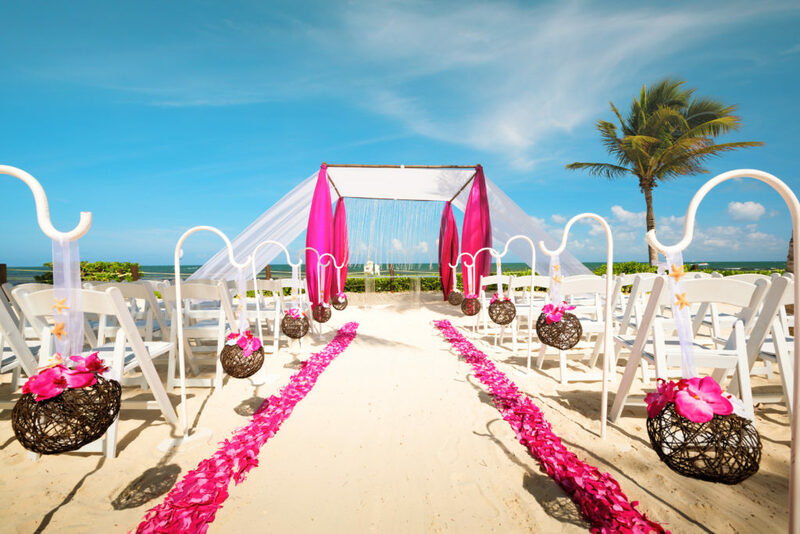 Between the lavish wedding packages, luxurious accommodations, outstanding hospitality and jaw-dropping gourmet, getting married in Riviera Maya has never been better! 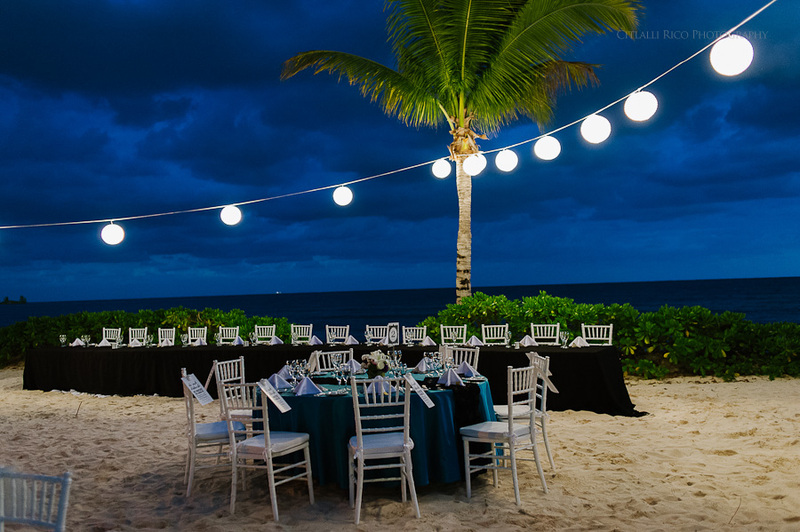 The resort’s tropical Caribbean ambiance is worthy of a wedding party’s presence. Atmospheres give a choice between gazing at the ocean or admiring natural vegetation. Lavish rooms made complete with a correlation of Mayan culture and modern design exude comfort and romance. A choice of ocean or garden view gives you a glimpse of paradise right from your balcony as you celebrate your love in paradise! Choose from a multitude of wedding packages, like Love Spell. This beautiful package offers a bouquet and boutonniere for the wedding couple, a beach gazebo location complete with white linens, 25% discount in direct booking on anniversary return stays and late check out for the wedding couple. Want to amp up the romance? Check out the Blue Royalty package, complete with floral arrangements, a cocktail hour for 40 guests, 4 hours of a private reception with a 3-course menu and open bar, 10% off Spa treatments and more! The adult only atmosphere at Blue Diamond Luxury Boutique Hotel creates an intimate setting perfect for a destination wedding. Add the tranquil river waterway among sea and Mayan cenote and you’ll be certain you made the right choice. 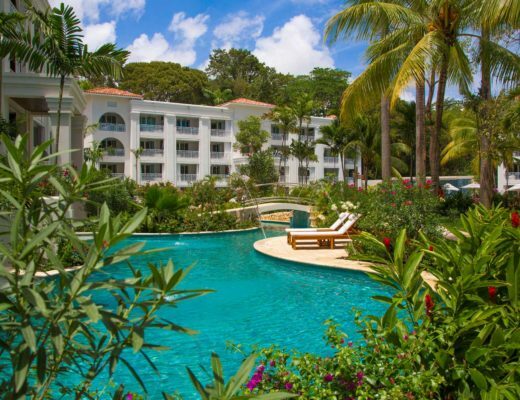 A 25,000 square acre spa, an array of activities on land and sea, and restaurant options for every taste makes the 5-star hotel wedding ideal. Get a taste of luxury with every wedding package Blue Diamond Luxury Boutique Hotel has to offer. 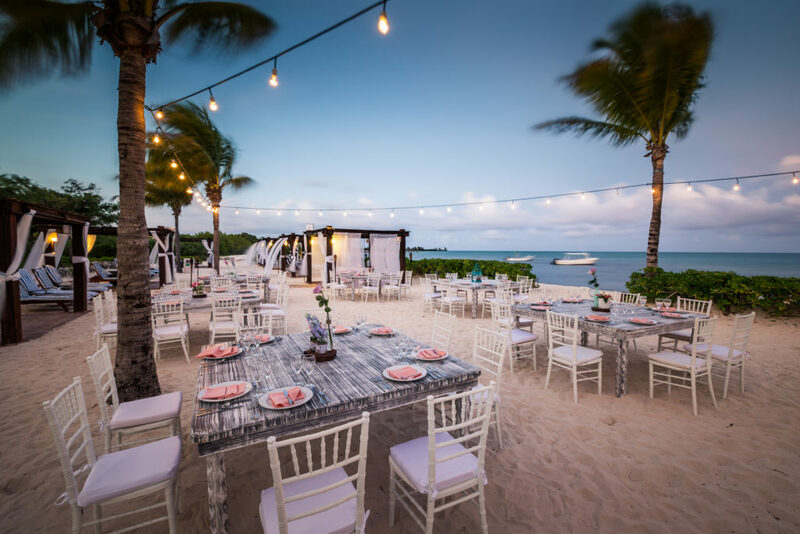 A 30 minutes couple massage, beach ceremony, room upgrade, personal dressing assistant and more complete the destination wedding experience for anyone looking to up their romance. Try out the Heart of the Ocean wedding package for a truly lavish experience! 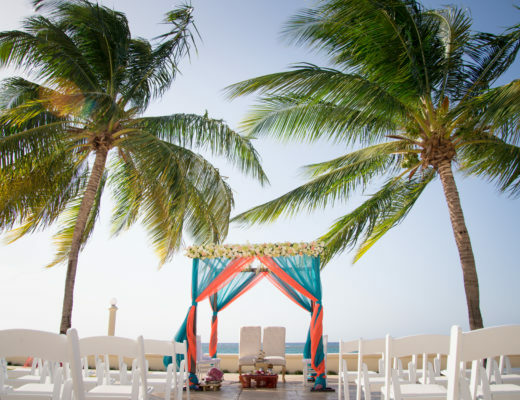 Gazebo decor complete with Tiffany or Bamboo chairs, one hour of a saxophonist or violinist during the cocktail hour, romantic dinner on the beach for the wedding couple, and three hour DJ service for your reception truly makes this package one-of-a-kind. 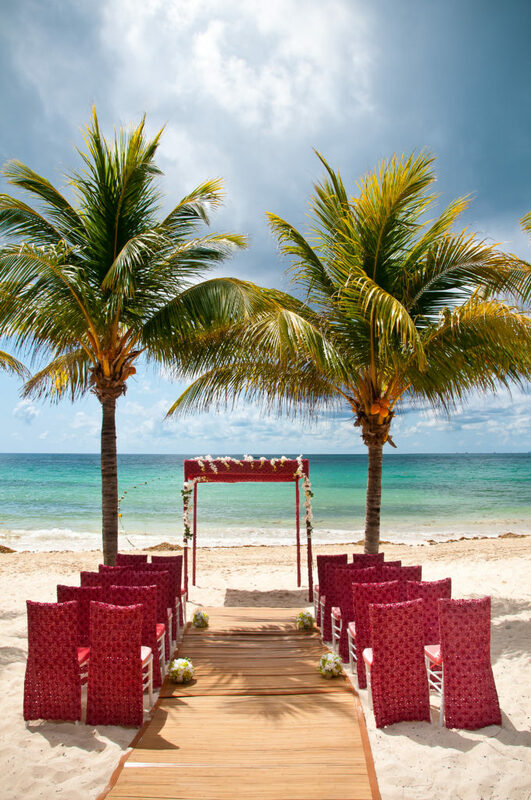 Especially, with two unique choices for a memorable Caribbean destination wedding. 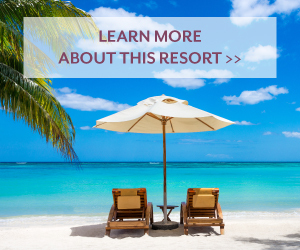 With the help of resort staff, you can enjoy making memories without the added stress.